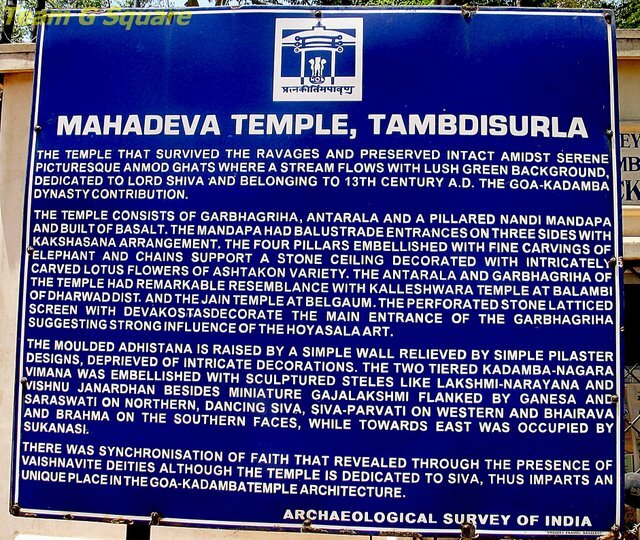 'Tambdi Surla' is a small village inside the Bhagwan Mahaveer Sanctuary, Goa. 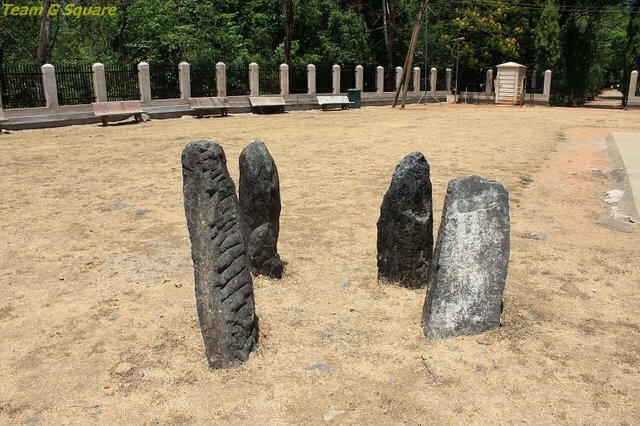 This place houses one of the finest and probably the oldest surviving temple of Goa. 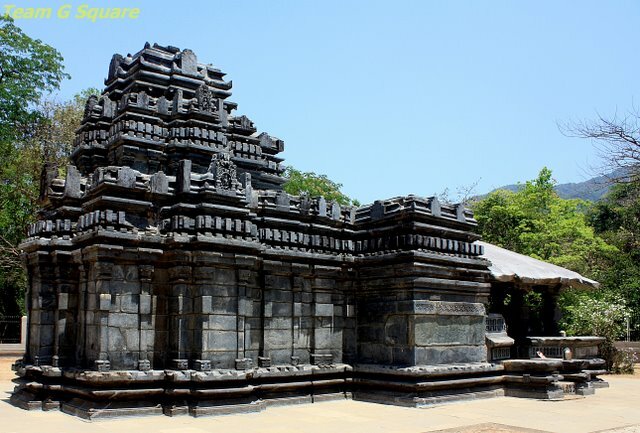 The temple is dedicated to Lord Mahadeva (Shiva) and is believed to be built around the 12th Century by Goa Kadambas. 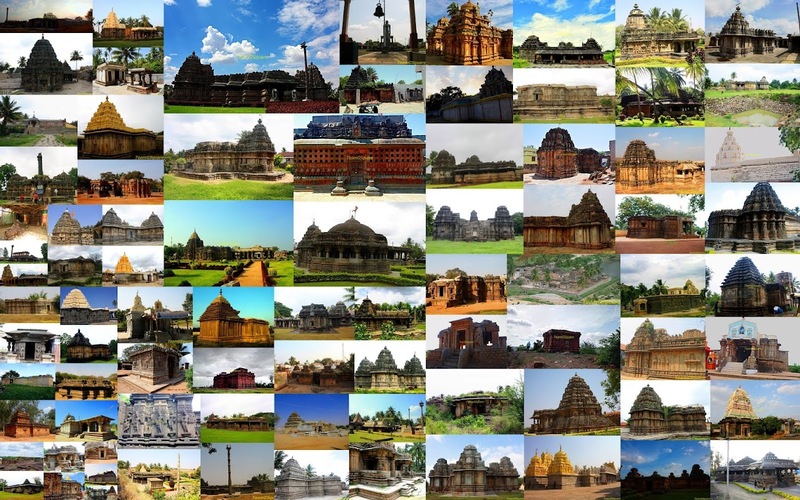 This is one of the few temples that has survived trough years and remains intact. 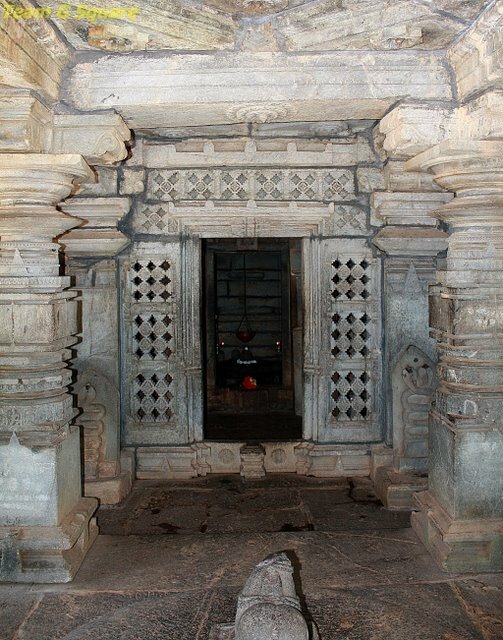 The temple is very well maintained by the ASI. There is no entry fee. We had no information regarding the priest of this temple. A wonderful and fascinating post as always! I have so enjoyed learning so much about India from your posts! Hope you have a great weekend! TGS, thanks for the info. Planning to visit this in coming March. 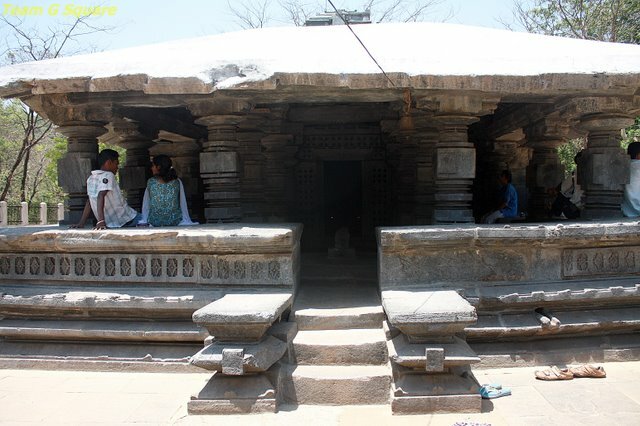 This temple, I missed on my last visit.any idea about the Budbudyanchi talayee temple? have you visited it. It seems bubbles keep appearing in the water pond. Curious!!. Want to visit that too. Yey! Goa! I had been to this place. Very nice post. Beautiful shots of a lovely place. Beautiful pics Dhiraj. Those stones look like a smaller version of the stonehenge!!! 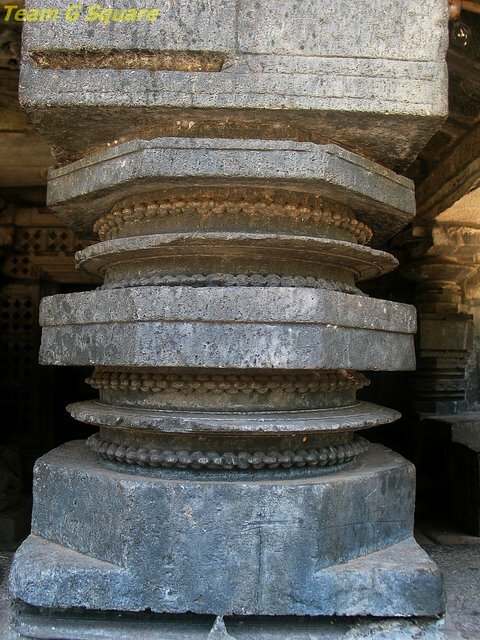 i ve been to this temple and it's AMAZING!! Beautiful temple. I never knew of this temple in Goa. I had clicked an Eagle sitting and spreading its wings in Tarkarli...too bad it was with video camera and the resolution was bad. I missed this when I visited Goa... Shame on me! lovely images! Happy New Year! 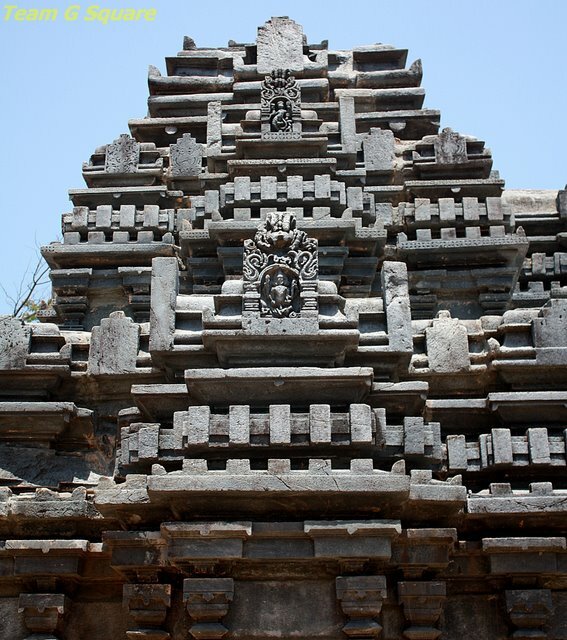 Mahadeva temple, Tambdisurla is the oldest temple in Goa. 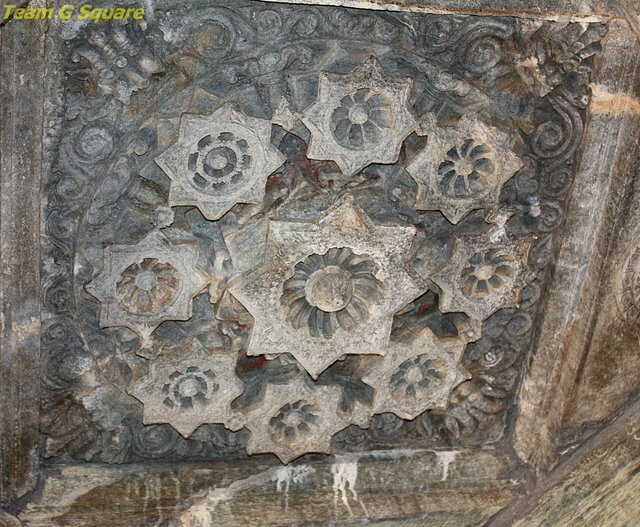 It was build in 13th century by Hindu King ruler. 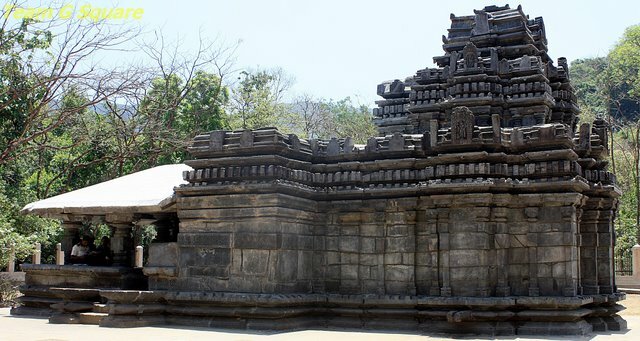 Tanu Travels offer Goa holiday tour packages to visit Goa temple, churches, forts and beaches.